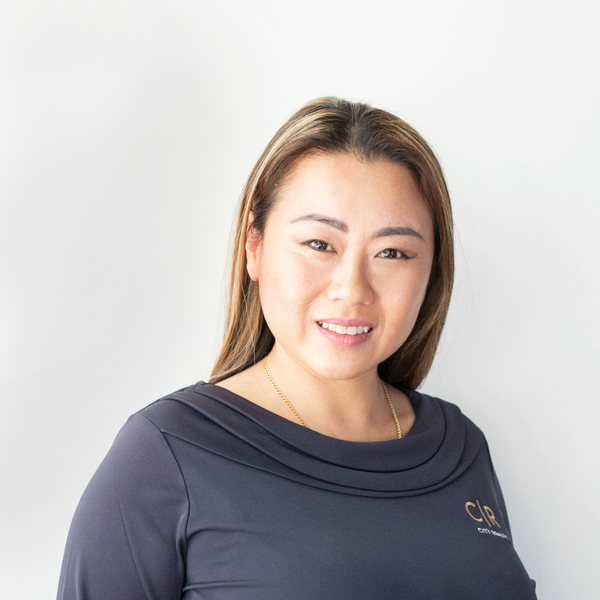 Chandy Huynh joined our team in March 2018 and is one of our expert and experienced Property Managers. She has completed a Bachelor of Science, Bachelor of Management and a Certificate 1 in Property Management. This year, Chandy is looking into undertaking additional studies in Property Management (Certificate III or Certificate IV) to further enrich her knowledge and experience. Chandy has worked in the Property Management industry for many years and has also worked with the North Adelaide Heritage Group as their office/reservations manager on short-term accommodation. Chandy also worked in a commercial cleaning business for 10 years as the Operations & Accounts Manager. Chandy is a reliable Property Manager who puts her clients first and gets every job done with efficiency. She has a great ability to communicate well, both verbally and written to ensure work is completed at high standards. Chandy finds her job rewarding as there are always interesting challenges to attend to daily and she treats each property like her own. Chandy takes utmost care and consideration with each of her properties and ensures her clients are always happy. For any questions or queries, please contact Chandy today. She is happy to assist with any of your real estate property management needs!